Reasons may vary for those people who grind and clench their teeth. According to medical researchers, there are plenty of factors involving in this involuntary action. 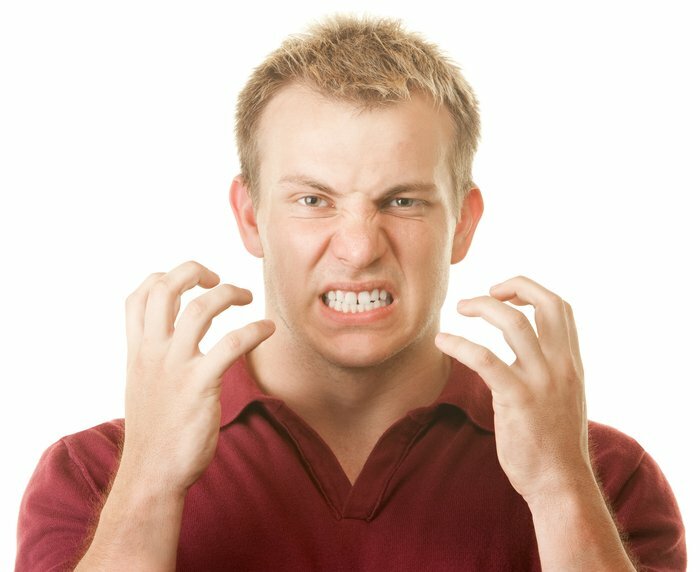 Bruxism is the medical name referring to tooth grinding and clenching. This will lead to scrapping of teeth and pain to the jaw, including a stressed muscle and headache. Teeth grinding and clenching usually occurs in the silence of your sleep, even on your day naps. If you have bruxism, the tips of your teeth are starting to become flat. Your teeth can become extremely worn down. This exposes the interior of the tooth, referred to as dentine. When dentine is exposed, your teeth become highly sensitive. Patients may also suffer inflammation in their TMJ (temporomandibular joint), which could result to cracking or ticking of the jaw. To get fast relief from bruxism, you can try putting a cold compress around your jaws to ease discomfort and prevent pain. Executing TMJ workouts is a helpful way, too. For individuals who grind their teeth at night, it is important to assess the need for a night guard or a splint to prevent teeth from wearing on each other and TMD (temporomandibular joint dysfunction). One good alternative includes relaxation and meditation, which also helps one cope with stress and anxiety. Bruxism puts the health of your teeth at risk in the long run. Serious consequences might occur if the condition is left untreated. Get comprehensive solutions for bruxism from your reliable Brisbane dentist. Here at Precision Dental, we can help you deal with your dental and oral health concerns using the best that modern dentistry has to offer.